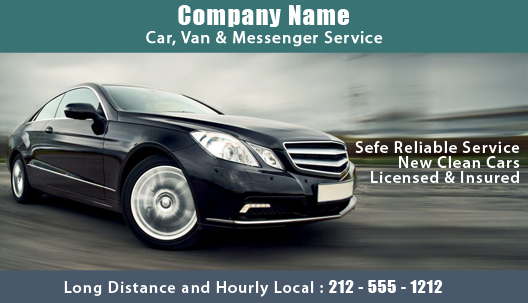 Do you want to popularize your car, van and messenger services in a friendlier way? Then why don’t you think about employing a custom 2x3.5 car van messenger business card square corner magnet? Its worth of investment because people are always in need for car, van and messenger services and they often end up calling a service, which lists first on search results or service directories. 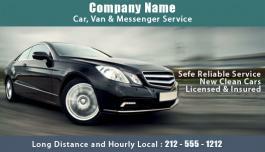 Promotional 2x3.5 car van messenger business card magnets will help to narrow down the search to only “you”. Personalized 2x3.5 car van messenger business card magnets can be offered during any travel expos, corporate picnics, community events or other mass events, where huge participation is expected.